Oliva Connecticut Rsv. 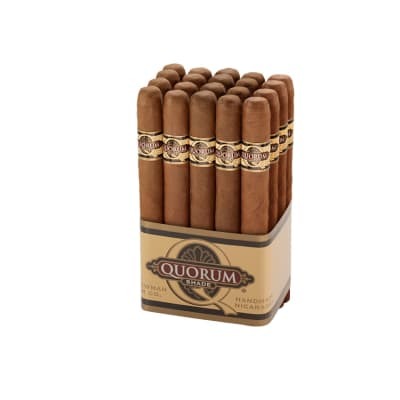 Toro cigars present a smooth, yet rich-tasting cigar blended with robust Nicaraguan tobaccos mellowed by a silky, light-brown Connecticut wrapper leaf. 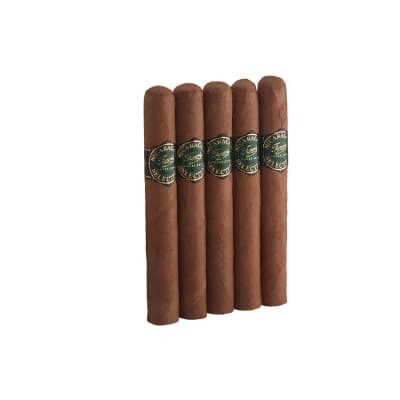 Expect a creamy, nutty smoke that blooms into flavors of sweet wood with nuances of coffee bean and a dash of pepper. Oliva Conn. Rsv. Toro cigars present a smooth, yet rich-tasting cigar blended with robust Nicaraguan tobaccos mellowed by a silky, light-brown Connecticut wrapper leaf. 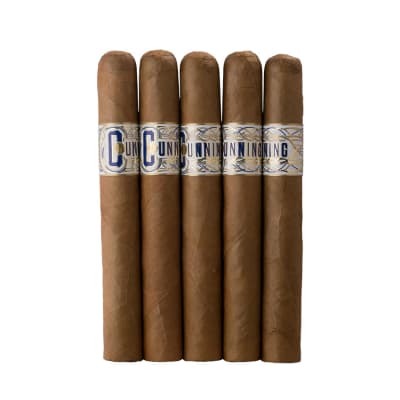 Expect a creamy, nutty smoke that blooms into flavors of sweet wood with nuances of coffee bean and a dash of pepper. Try 5 now! This is my go to mild - medium cigar. The reason is simple. 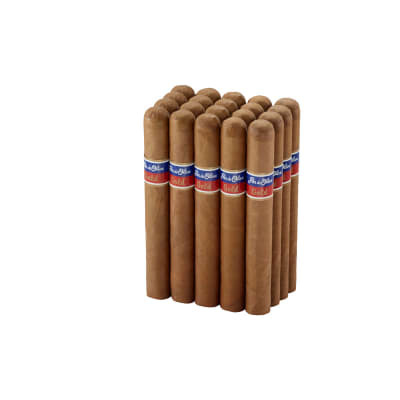 Out of all the cigars in this category that I ve tried many , it has the most consistency in all areas; taste for me the best taste in a mild - medium profile , appearance, construction, burn and draw. 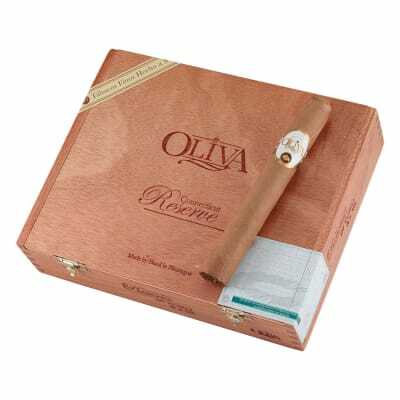 There are others in this category that I like, such as the RP Vintage 1999, but the Oliva Connecticut Reserve tops them all as far as I m concerned. I love this cigar! Easily the best mild cigar I have had. It is smooth, creamy, nutty and I got the slightest hint of malt. Perfect construction. Excellent, smooth wrapper with nearly invisible seams. Draw is on the loose side and I like that alot. Burn was razor sharp all the way down and the second half has a fuller bodied taste. I would recommend a coffee drink of some kind paired with this or even a light bodied scotch. Both are great. This is another cigar I bought based on the ratings here. You people have really helped me find some great cigars I would never have bought and this was one of them. I like a smooth, mild cigar, but I also want complexity and cabernet flavors: cedar, tar, pepper. This was all those things.